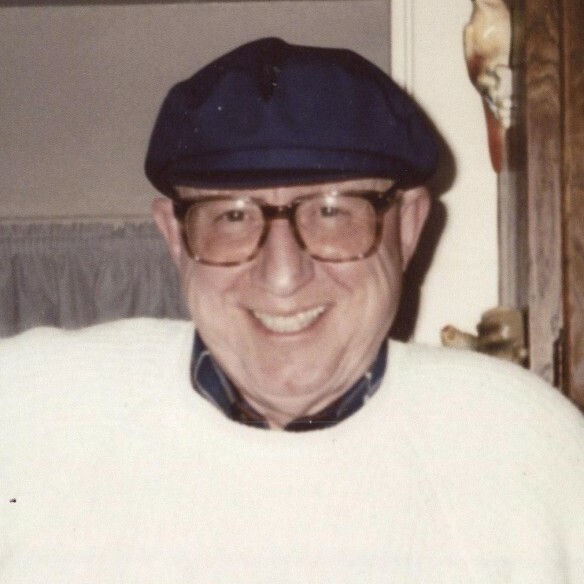 Paul Lester Rabenold, Jr., 88, passed away at his home on Saturday, March 24, 2018, surrounded by his family and his loving companion of 20 years, Barbara Magnotta, of East Harford, CT.
Paul was born in Manhattan, NY in 1929, son of Paul Lester Rabenold, Sr. and Elka Loraine Grill. Among his life credits are a Bachelor of Arts degree from the University of CT and a Master of Education degree from the University of Hartford. He also served as a lieutenant with the U.S. Army in the Korean War. Paul taught the sixth grade in the New Britain School System and served two terms as chairman of the Plainville Planning and Zoning Commission from 1962 to 1974, during which he also served as Executive Director of the Farmington Redevelopment Commission and Executive Director of the Glastonbury Redevelopment Program. In 1977 he was appointed Deputy Director of the Hartford Redevelopment Commission where he served until his retirement in 1992. Paul remained active in his retirement years; traveling, restoring cane chairs, frequenting tag sales and flea markets, and gardening. Paul is predeceased by his wife of 45 years, Jean Mcall, a brother Dirk and a sister Pauline Paulson. He is survived by his six sons, Paul, Royce, Kurt, Charles, and twins Russell and Edward, two daughter-in-laws and several nieces and nephews. Family and friends may gather at the Bailey Funeral Home 48 Broad Street in Plainville on Saturday June 2, 2018 from 10:00 a.m. until 12:00 p.m. with words of remembrance in celebration of Paul’s life beginning at 11:30 a.m. and military honors to follow.